Polka Dots dog products! Nothing says style like some classic polka dots! Did I just give my dog a bath or bake cookies? 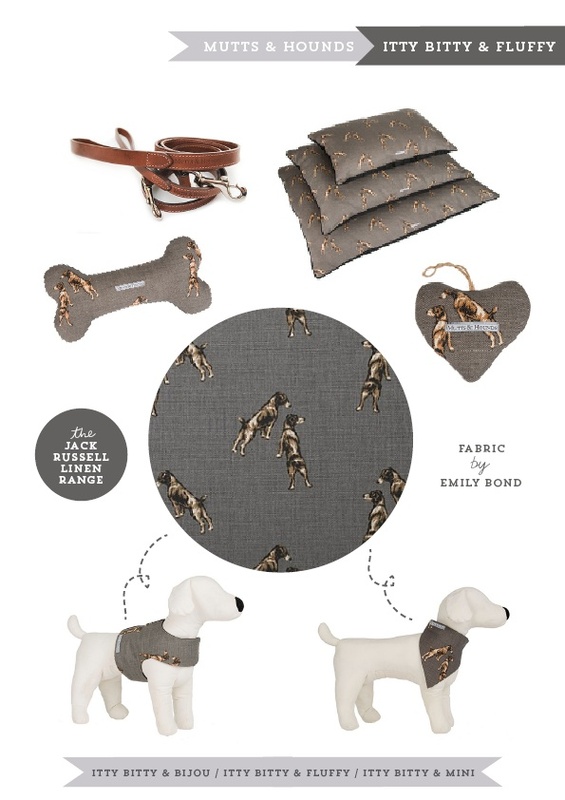 Amazing animal print dog products! Cute dog products for the new puppy.